The distillery went bankrupt, and Lyne of Ruthrie was sold to William Smith. Smith changed the name of the distillery to the present name Benrinnes before selling the property to David Edward who ran the distillery until his son Alexander Edward took over operation of the distillery. In 1887 Alfred Barnard described the distillery in his work The Whisky Distilleries of the United Kingdom. At this time the distillery had two stills, a wash still with a capacity of 1080 gallons, and a spirit still of 1004 gallons. In 1896 the distillery was damaged in a fire. It was rebuilt and modernised; the distillery converted to be powered by electricity. The distillery was sold to John Dewar & Sons in 1922. Under Dewars it was rebuilt in 1955, replacing the malting floors with a Saladin box, and ending the farming activities on the site. The distillery was expanded in 1966, adding three stills to the three present stills, which were all converted to internal heating in 1970.  In 1974 Benrinnes changed its distillation process to a partial triple distillation process. The distillery stopped producing its own malt in 1984 opting to buy malt on the market instead, and removed its saladin box. The triple distillation process was abandoned in 2007, when it switched to a more common configuration of two wash stills and four spirit stills.